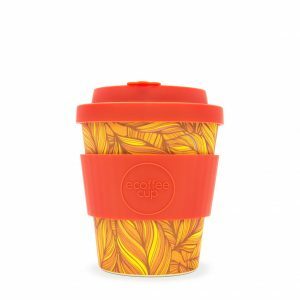 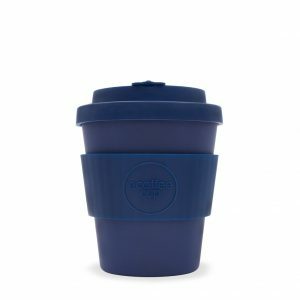 100 billion single use coffee cups are thrown into landfill each year. 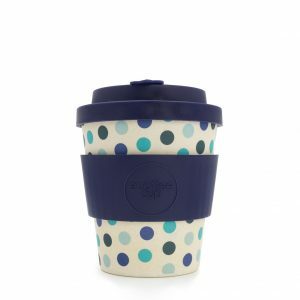 This funky Norweaven 14oz reusable bamboo travel mug is an environmentally responsible solution to that problem! 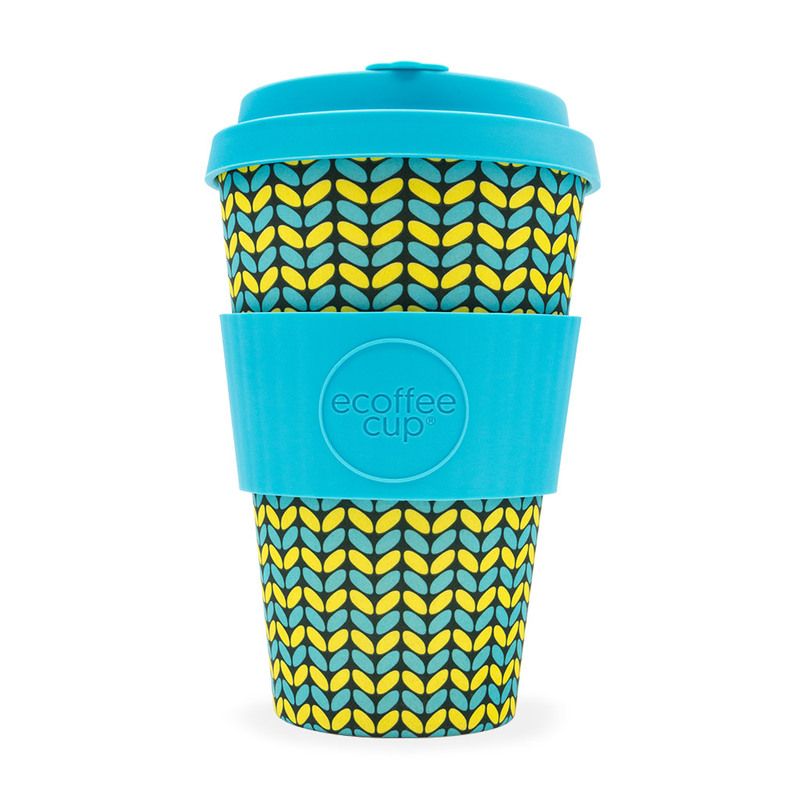 Made with natural organic bamboo fibre – one of the most sustainable resources in the world.